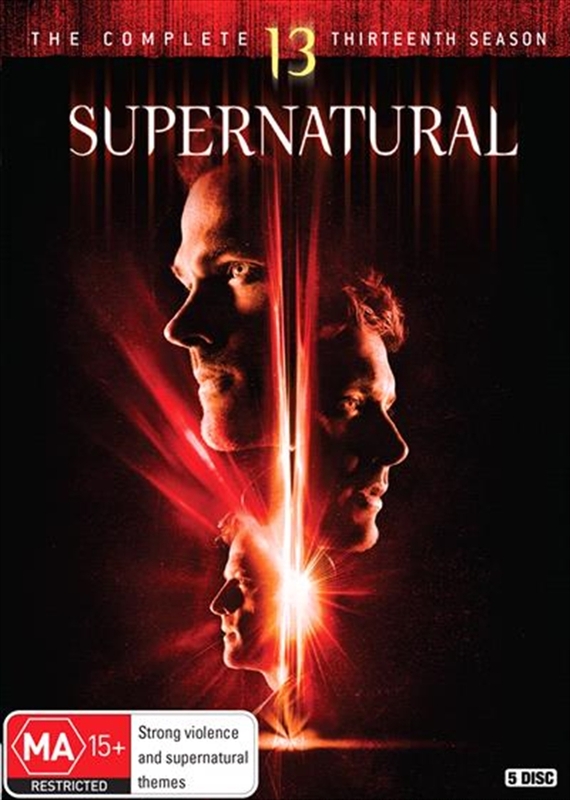 The exciting journey of the Winchester brothers continues as SUPERNATURAL enters its lucky thirteenth season. Sam (Jared Padalecki) and Dean (Jensen Ackles) have encountered every kind of supernatural threat, facing down monsters, and demons, and gods. Saving people, hunting things, and keeping the world safe. In the shows twelfth season, the Winchesters were reunited with their long-dead mother, Mary (Samantha Smith) and joined forces with the British arm of the Men of Letters. But things turned from bad to worse, with the return of Lucifer (Marc Pellegrino) and the surprising revelation that the Devil is expecting a child. Now, Sam and Dean find themselves facing a creature of almost unimaginable power one that could save the world or destroy it.